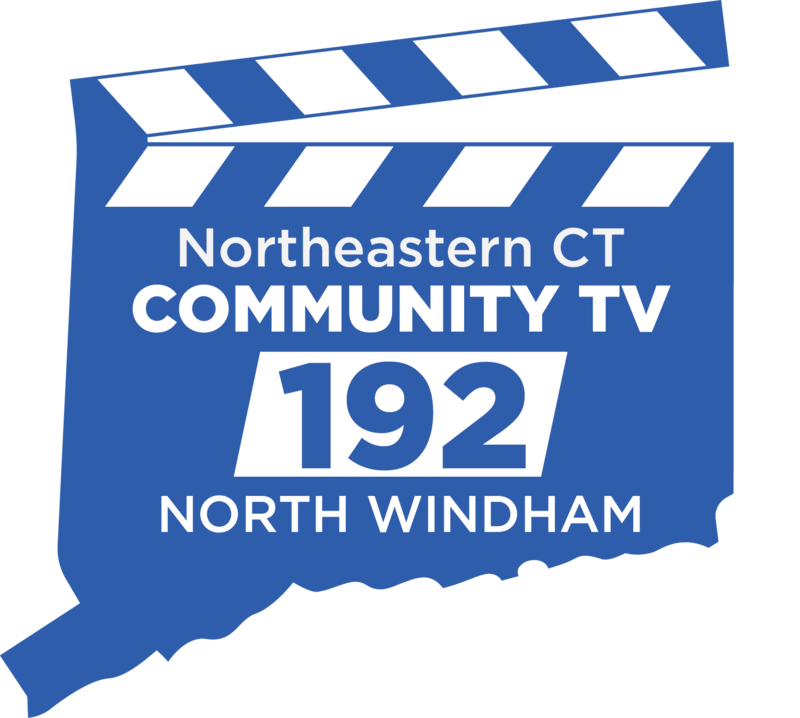 Based in North Windham, the Northeastern Connecticut Community Access channel is available to residents of this service area who wish to produce or provide content for broadcast. Our studio is available by appointment for those who wish to record quality programs in-house and we have field cameras, light kits, an assortment of microphone types, and two edit suites available for members of the community who wish to record outside the studio. Reach out to us today to learn about free training opportunities so you and your crew can learn to make your own shows. 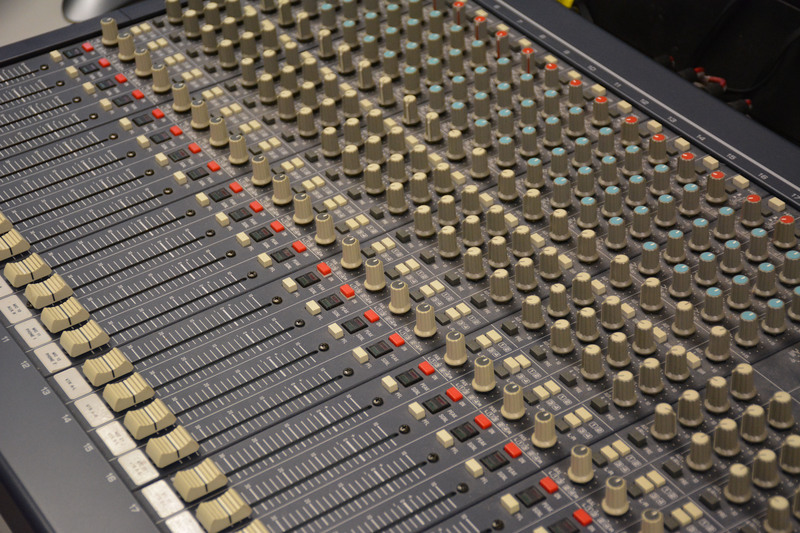 We are offering a series of free producer training workshops to residents of this service area. Join our orientation on Tuesday, June 4th at 6pm or call for more information!